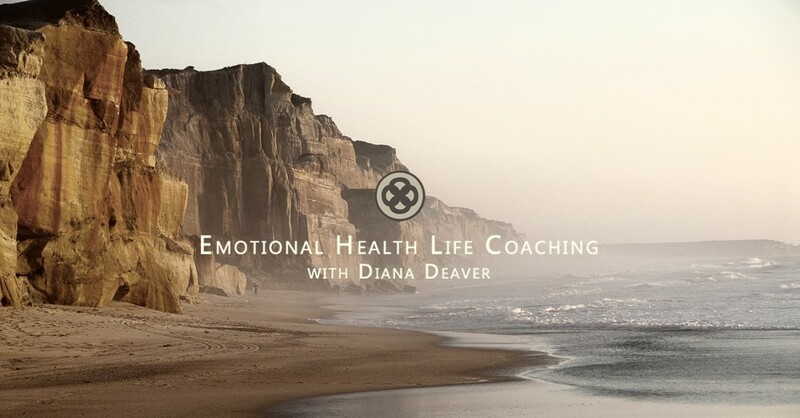 Our feelings are a precious and powerful life navigation system. When we listen to our emotions we can more easily recognize what we need, what we are called to and what we need to let go of. We are always in touch with our emotions, only that some of us have become experts at numbing ourselves to the experience of our feelings. emotional numbness is the opposite of feeling. I’m sure you remember the weird sensation of numb lips after a dentist visit. unconscious numbing (I’ve ignored my pain for so long that I can no longer feel it). overexposure to pain : when we are exposed to high level of emotional pain for an extended period of time we simply become numb. overwhelm by the intensity of a particular emotion: because very few of us have been taught how to maintain emotional balance, we often come out of balance when dealing with intense emotions. When we come out of balance we start actively numbing through distractions, additions and obsessions as a way to maintain a sense of normalcy. numbness is uncomfortable. Even if a person may avoid fully experiencing their emotions by emotionally numbing, the cost of this behavior is high. create a strategy for “cleaning the house”- emotionally speaking. Arm yourself with emotional cleaning, clearing and calming tools: tissues, journal, incense, candles, soft music, guided meditations. create a “safe corner” where you can go and offer yourself comfort and safety as you go into your emotions. Have blankets and pillows around as well as images and symbols of being held, protected, loved. Create a collage with photos of people who have guided you, supported you and have always been there. Add it to the corner. Also add any reminder of times when people or situations were helpful and nurturing to you. don’t add anymore “bags”-start paying attention to your temptation to go back to the habit of running away from uncomfortable emotions. Instead of going on a food or alcohol binge, call a friend and ask for them to hold space for you as you experience whatever emotion you are uncomfortable with. increase your stress relief activities. Sometimes we can “process” certain emotions without consciously trying to. For example chopping wood can help release anger, doing yoga can help release worry and anxiety, a walk in nature can bring perspective and reduce fear. Get good at stress relief. Find your own ways that best suit your life style and hobbies.